Here you can find all the important phone numbers in the Clinical Center Nis. 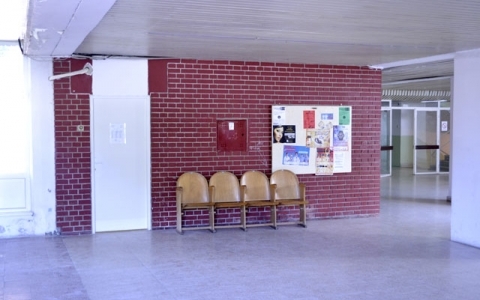 In accordance with legal regulations, Clinical Center Niš adopted their normative acts, which can be downloaded here! Click on the title and download the file ! Final Accounts for 2013 ! Procurement Plan for 2016 (second modification) ! Procurement Plan for 2016 (third modification) ! Medicines and medical supplies on stock 22.01.2014.год. Competition for one associate in the Public Procurement Department. The list of selected candidates for the admission of 30 healthcare workers. On November, 07. 2016, 11 babies were born. Our personnel wishes them all the best! The Clinical Center Niš officially launched the reconstruction and construction of a new building worth 32 million euros, which has been granted a loan from the European Investment Bank (EIB). 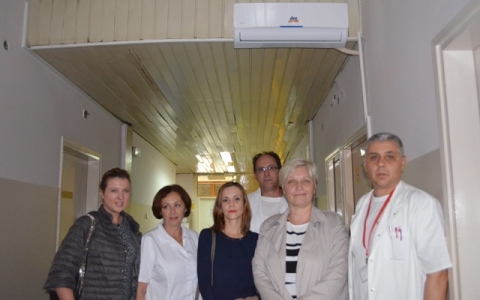 This event marks the beginning of the project "Reconstruction of Four Clinical Centers in Serbia. Within the long-term cooperation with the Ljubljana University Medical Center in Slovenia, which started in 2005, the main instrumental nurses from all surgical clinics in the CC Niš will travel to Ljubljana on 5 October 2016. The object of interest are operational blocks with sterilization in order to get acquainted with the organization and work in this important segment of all surgical branches. 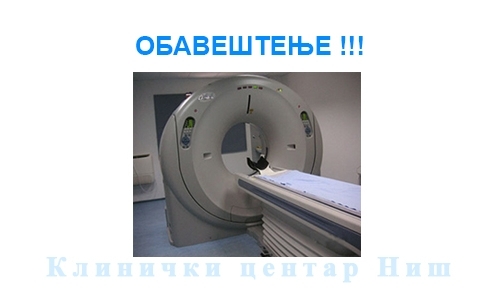 The decision of the Ministry of Health of the Republic of Serbia on the opening of a budgetary fund for the treatment of diseases, conditions or injuries that cannot be treated in the Republic of Serbia..